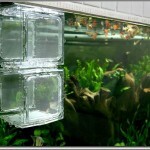 We all have different ways of introducing new fish to our tanks. 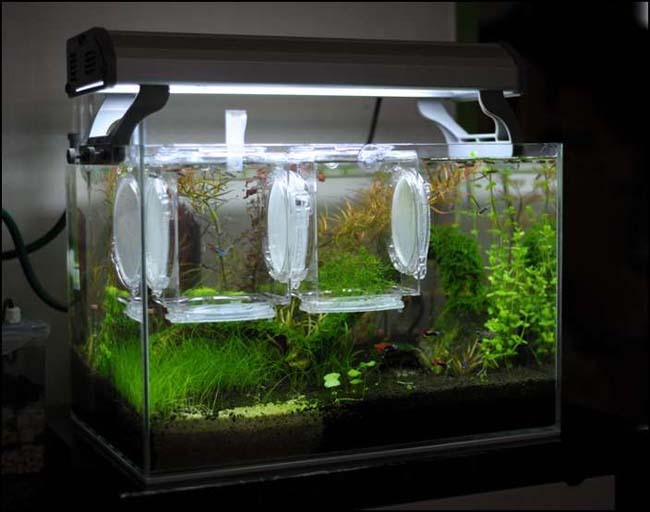 Some hobbyists introduce new fish at night, or at least with the lights off, which prevents the more aggressive fish from picking on the new additions. 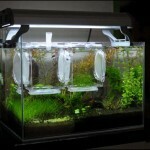 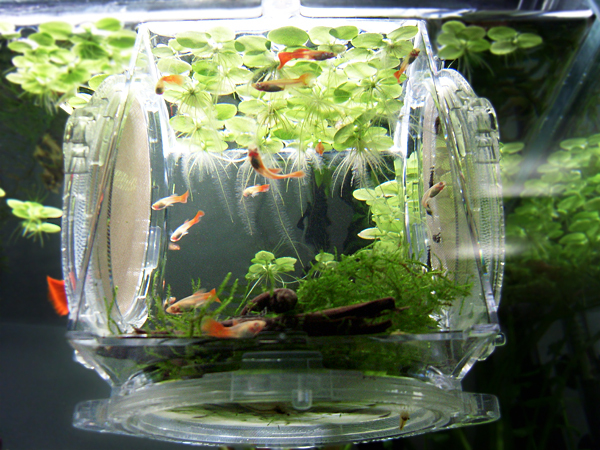 Other hobbyists use a mirror, to preoccupy the dominant fish. 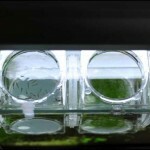 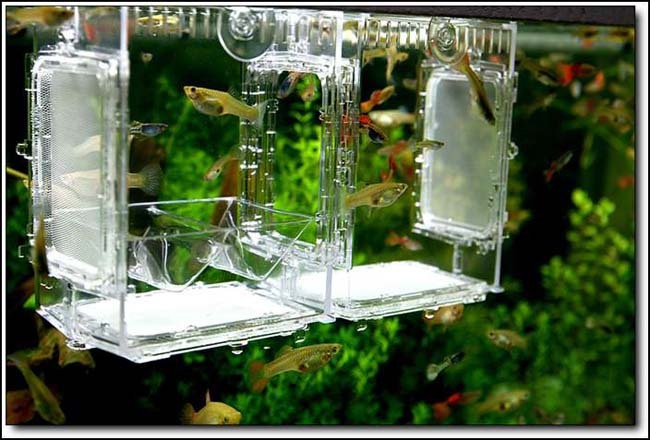 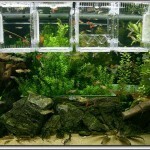 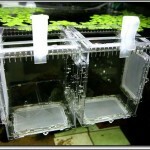 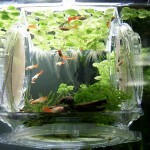 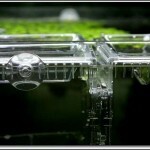 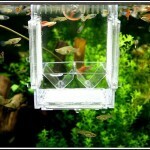 Well, check out the Metacube, a modular fish quarantine introduction platform. 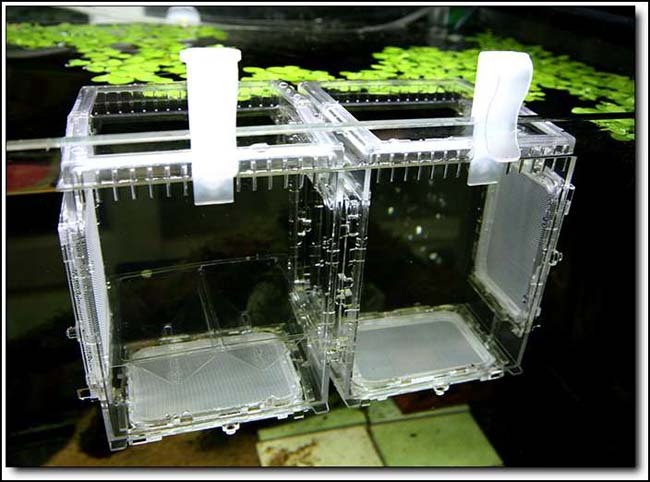 Supported by your choice of suction cups or clips, the versatile MA-3 Metacube system is customizable in that it allows you to link together several units, into any conceivable combo. 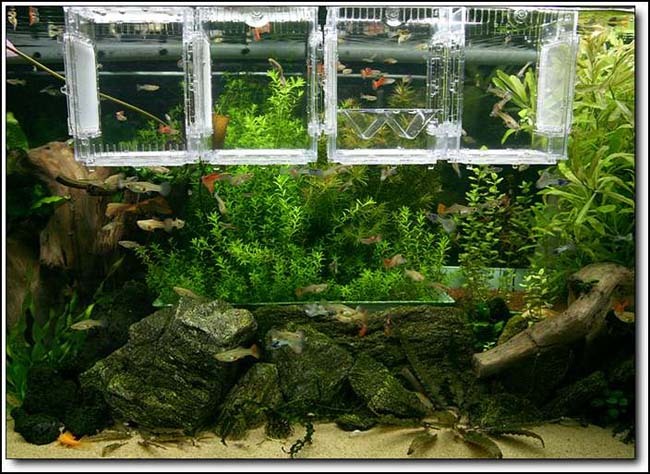 This means that the system can be expanded for larger fish, or fish requiring more swimming room, and can be made to fit any size tank. 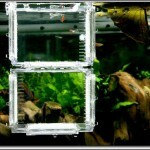 Each box can be connected to any side of another box. 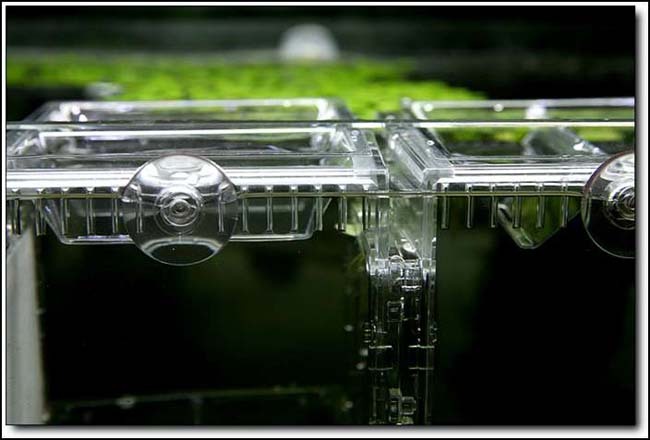 The Metacube allows for excellent water flow throughout the system, and prevents feed from being trapped within one of the boxes. 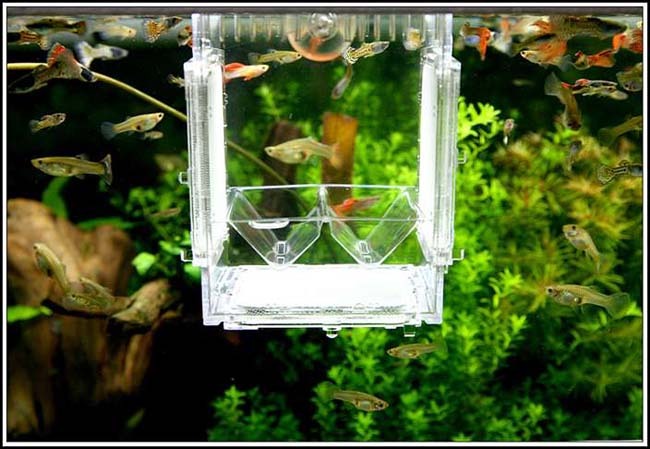 This prevents increased nitrates and phosphates that may occur from the use of other products. 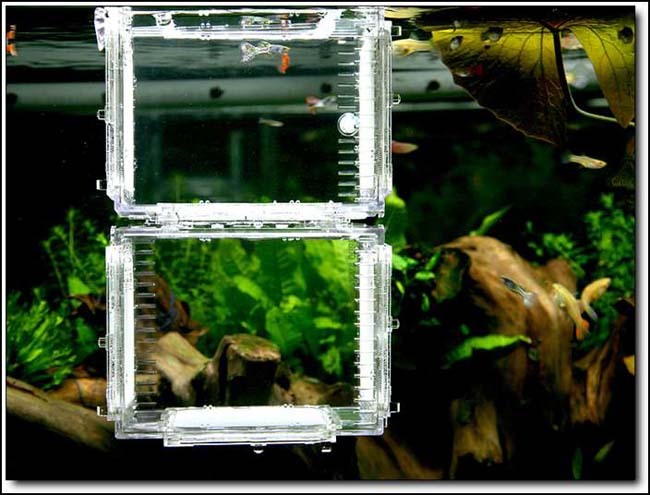 There are two models, the MA-3 (10.5x13x10 cm) which offers square “holes”, and the MA-5 (13x15x12cm) which comes with round holes. 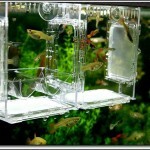 Either model offers different size mesh that can be used depending on the inhabitant sizes. 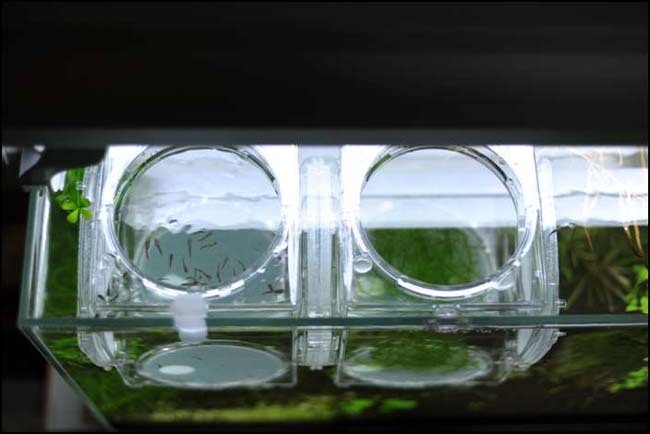 The MA-3 and MA-5 Metacubes can be used for Breeding, Hatching, Protection, Separation and Treatment.